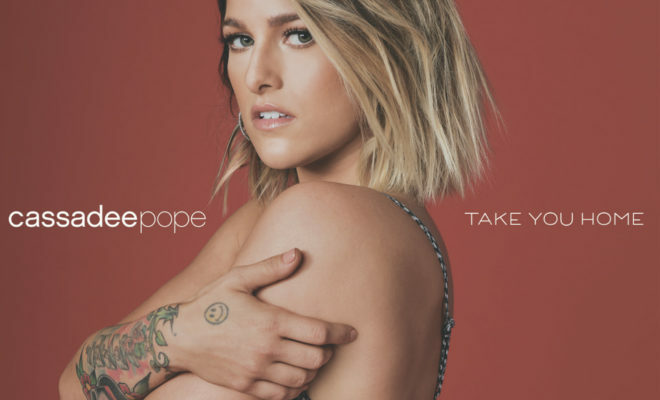 Cassadee Pope has released her comeback into country music with “Take You Home”. The latest single talks about wanting to take a significant other home to see where they’re from. 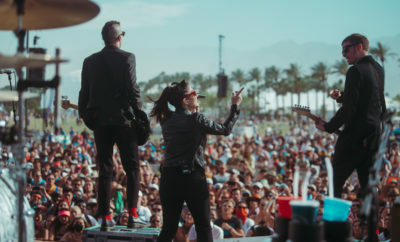 The song was written by Ben Hayslip, Emily Weisband, and Paul DiGiovanni, and Pope “knew” she had to have the song. 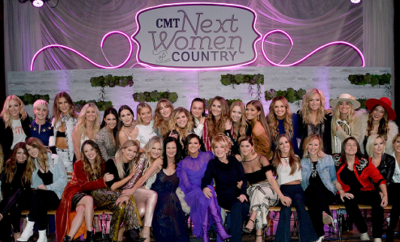 The song is extremely different from previous records Pope, having a more authentic and raw feeling paired with a hint of rock and pop that still ends up being country true to the core. The new sound makes sense with Pope ending her relationship with her label and focusing on her new music this past year. 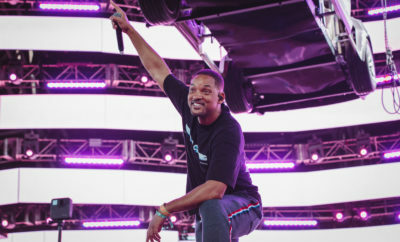 The Season 3 Voice champion is geared up to return to the show being Kelly Clarkson’s adviser on April 2nd. We can’t wait to see what Cassadee releases next. 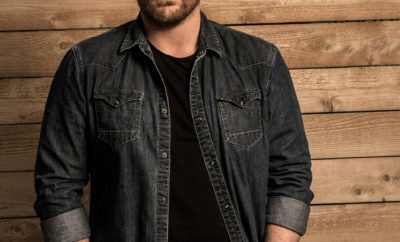 Chris Young Announces Fall Tour Featuring Cassadee Pope, Dustin Lynch, Dan + Shay!